The last 100 kilometers of the Camino de Santiago were by far the most beautiful. The path winds its way through the province of Galicia, known for having more rainy days than sunny. This meant I got to put the rain gear I had been carrying for 700 kilometers to good use and enjoy much greener surroundings. 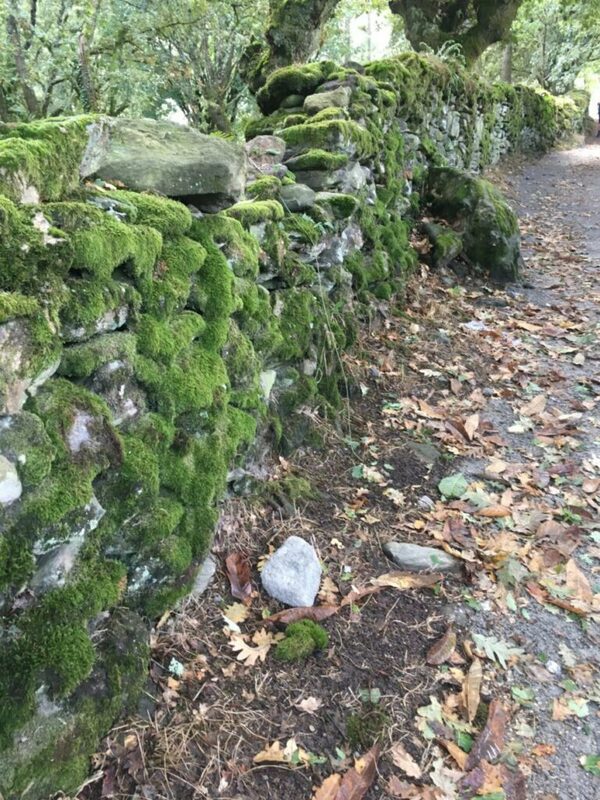 Galicia is the greenest part of the Camino, as evidenced by the many wonderful mossy rock walls seen along the path. My solo pilgrimage came to an end when my parents met in Sarria. 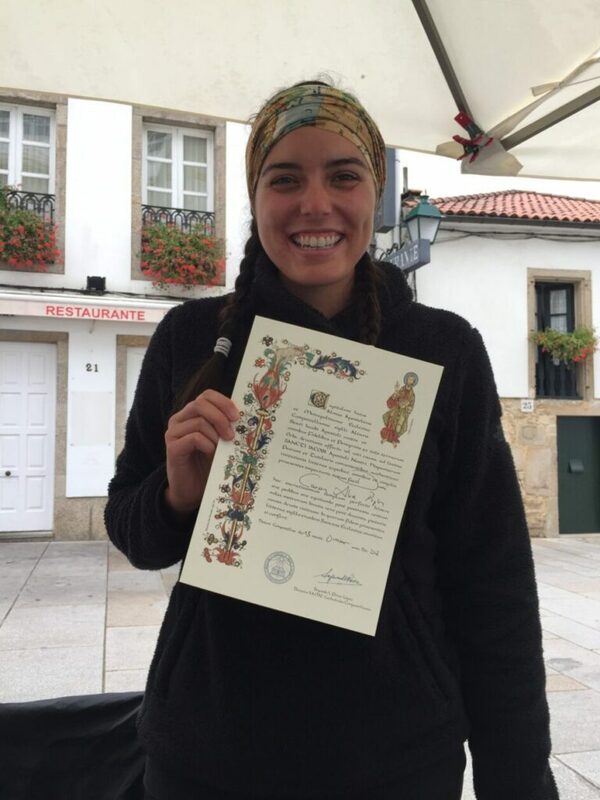 Pilgrims must complete a minimum of 100 kilometers to receive their Compostela or certificate for completing their Camino. This makes Sarria, a town 112 kilometers away from Santiago de Compostela, a perfect starting point for people who don’t have five weeks to complete the journey from St. Jean-Pied-de-Port. This also means that the last stretch into Santiago are the most crowded. 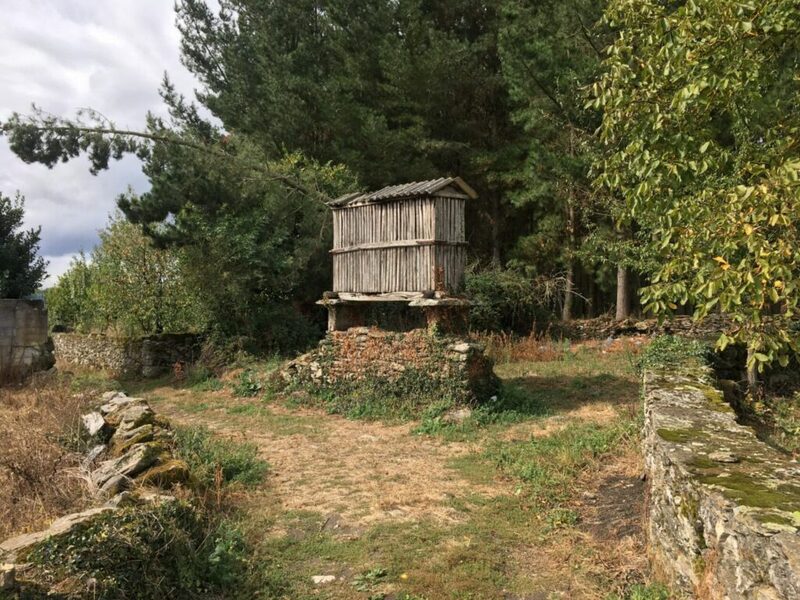 These buildings called Horreos are unique to Galicia and used to store grain or corn and protect it from both the wet climate and rodents. They are a common sight along the last stretch of the way, where you wind in and out of small towns and farms. Walking the pilgrimage alone and walking with other people are completely different experiences. Even though you’re never really alone on the Camino—there’s never a shortage of interesting people to talk to—there’s also no obligation to walk with people. I learned very quickly during my Camino that each person has to walk their own walk. Sometimes that includes other people and sometimes it doesn’t. I enjoyed walking alone most mornings, but I found myself increasingly craving human interaction later into the day. These small towns are welcoming to pilgrims. 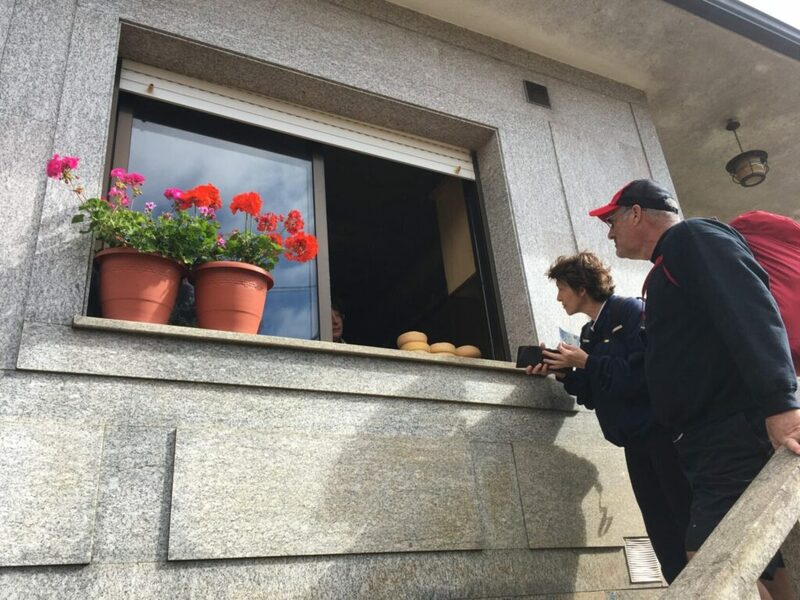 Here are my parents purchasing a wheel of homemade cheese from a farmhouse window. So for my pilgrimage to suddenly change from a very solo experience to a group trip was unique. But I had already had so many different pilgrimages within my Camino that once it happened it felt natural that my last week would also encompass a new experience. 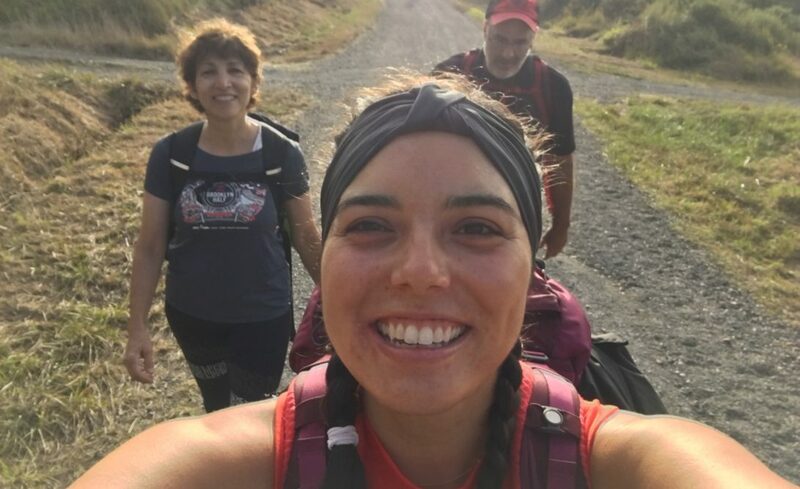 In five weeks a lot had changed—both physically and mentally—and spending the last part of my Camino with some of the people I love most was a fitting end. 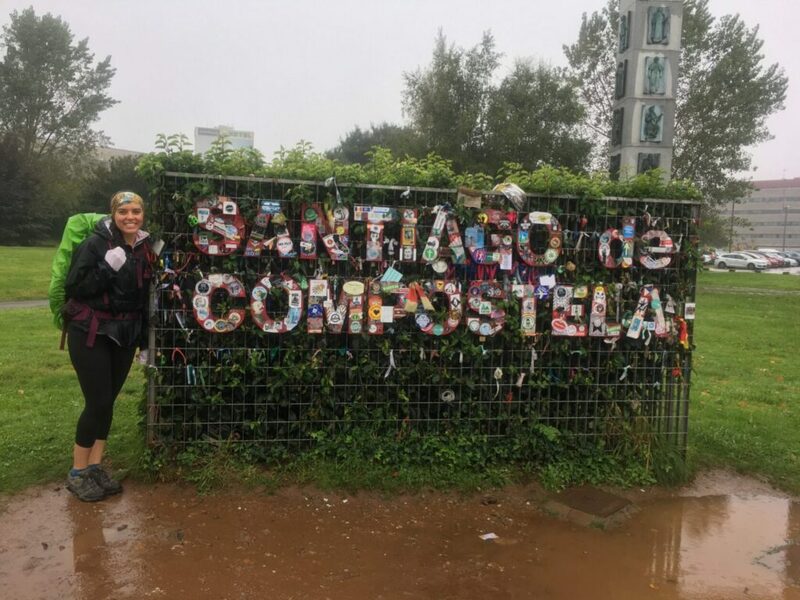 Walking into Santiago de Compostela was bittersweet for me. I was happy to be accomplishing a goal and finally arriving in the place I had read and heard so much about. But I wasn’t ready for my Camino to be over. I wanted to keep walking, learning, and sharing this experience with all the amazing people I had met along the way. But once I finally made it to the Cathedral in Santiago, all I could feel was excitement and happiness. I entered the city with my parents and best friend, who had joined our walk two days earlier. They were all so excited to share this final moment with me and I felt eternally grateful that they were there with me. 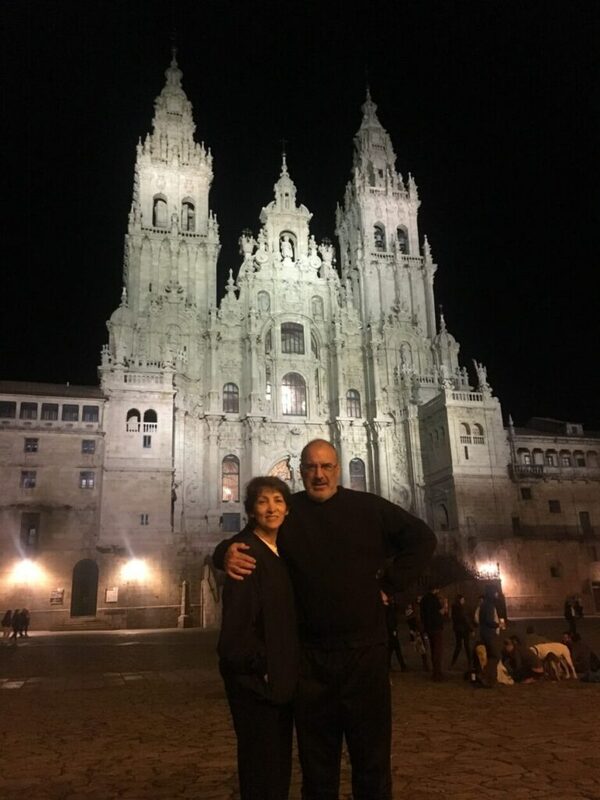 The Camino officially ends at the Catedral de Santiago. We had arrived just in time for the pilgrim’s mass that occurs each day at noon. The church was filled to capacity, which once again reminded me of just how many people have also been drawn to the Camino. We watched as eight robed men pulled the Botafumeiro, or large incense bucket, above everyone’s head and began swinging it between the naves of the church. No video or photo can do this experience justice. The last thing to do was go to the Pilgrim’s Office and show our pilgrim credentials filled with stamps collected along the way. In return, we received our Compostelas confirming our successful completion of the pilgrimage. 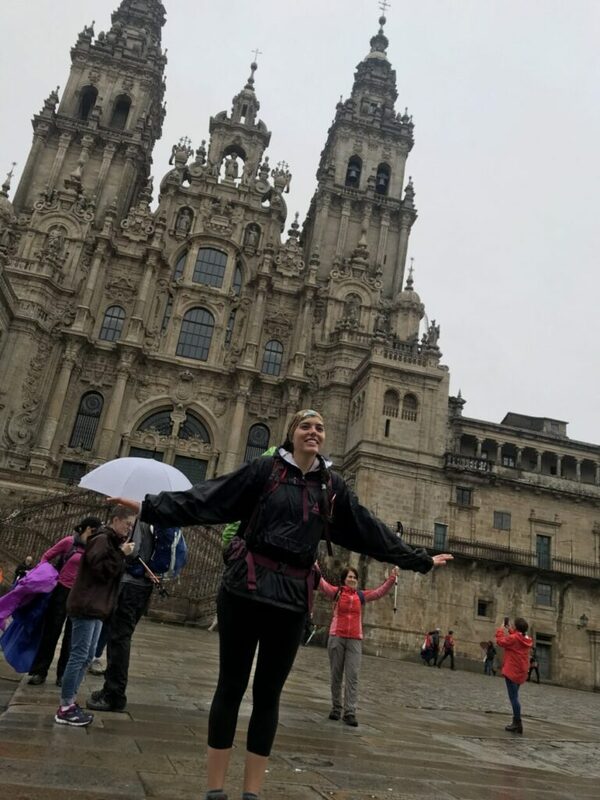 I thought about how no piece of paper (or blog post, for that matter) could sum up my Camino experience and what it has meant to me. It was never about the paper, anyway. Hi! 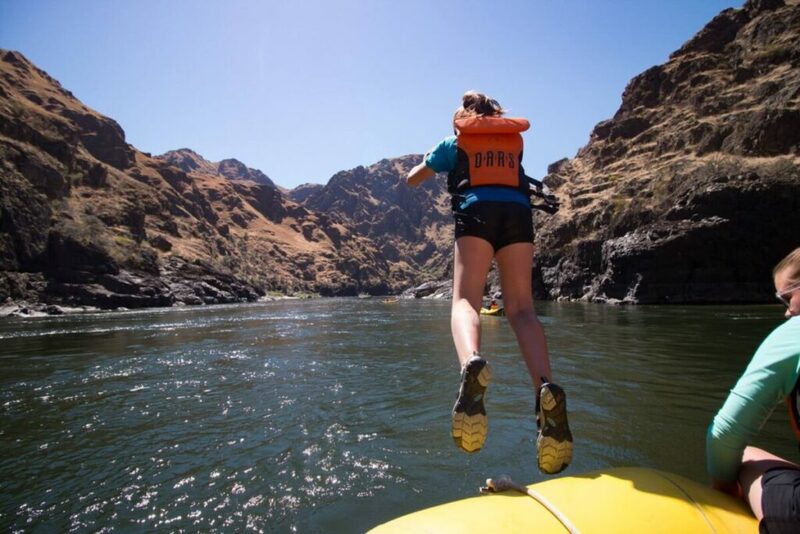 I’ve loved following your adventure. Are you ever in Hilton Head? 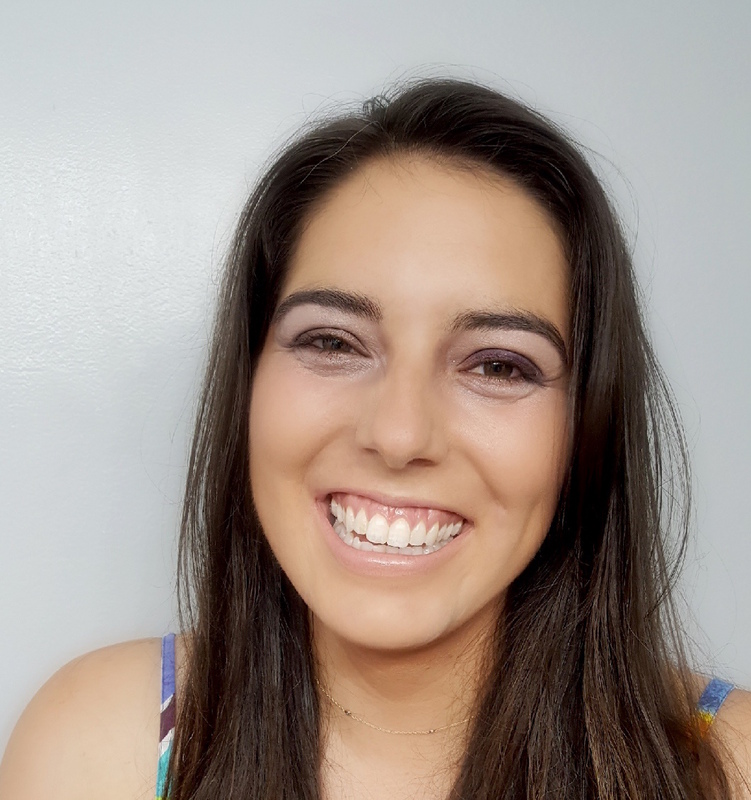 Would you consider sharing your experience with my students? I’d love to host you, so if you’re ever in a position where you can spend some time with us, let me know! Congratulations!